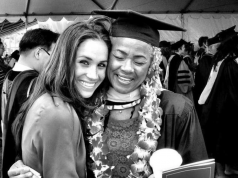 Meghan Markle’s first birthday as a Royal is coming up, and her plans for the big day have been revealed. The Duchess of Sussex will be turning 37 on Saturday, and instead of holding a celebration of her own, she’ll be attending someone else’s special day. 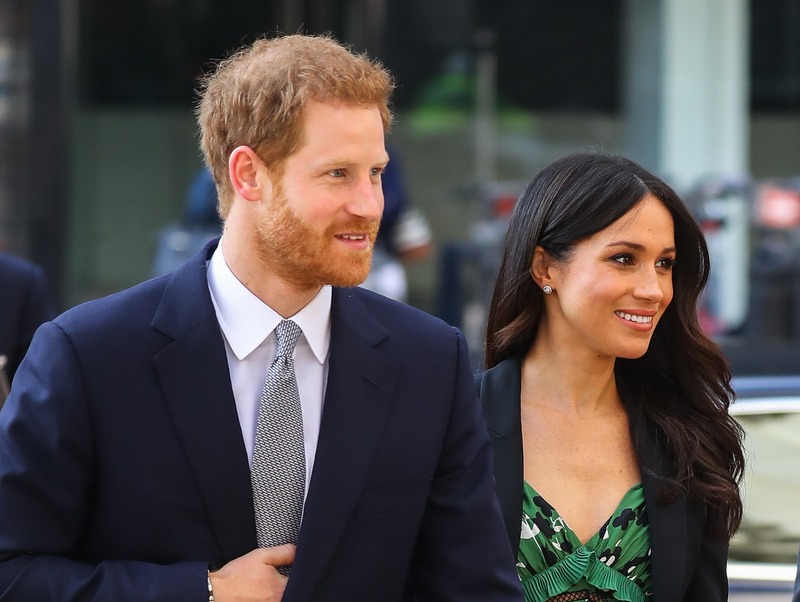 Meghan will accompany Prince Harry to his friend Charlie Van Straubenzee’s wedding. Harry is the Groom’s best man, and the pair have been good friends since their schooldays. Prince William and Kate Middleton are also expected to attend the wedding, as Charlie has also become friends with the couple. 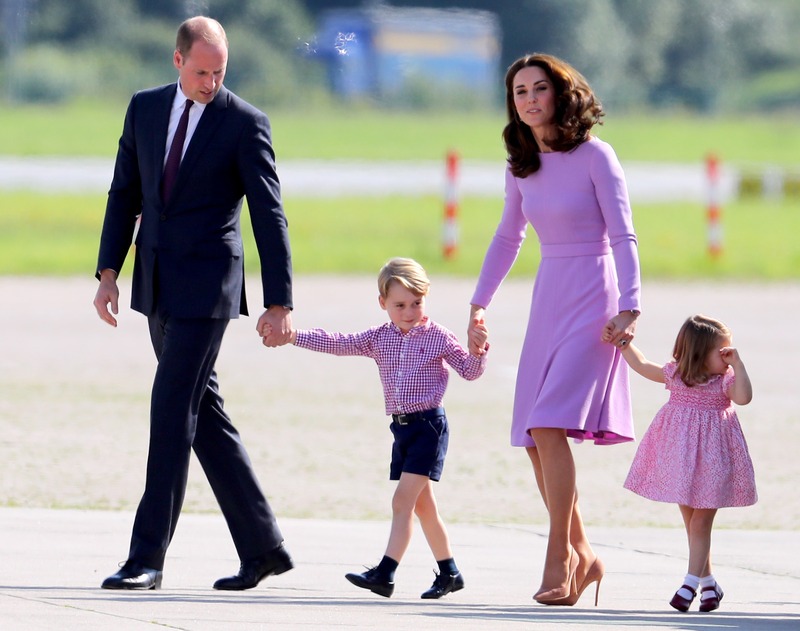 The 30-year-old has strong connections with the Royal Family, as does his older brother, Thomas Van Staubenzee – who is one of Princess Charlotte’s godfathers. Charlie Van Staubenzee will be marrying Daisy Jenks, a videographer and business owner from just outside of London.